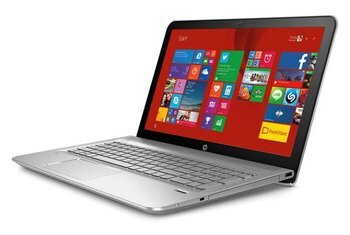 The design is eye-catching, and HP's attention to detail shows. Even the foam packaging is cut to look like an Imperial starfighter. 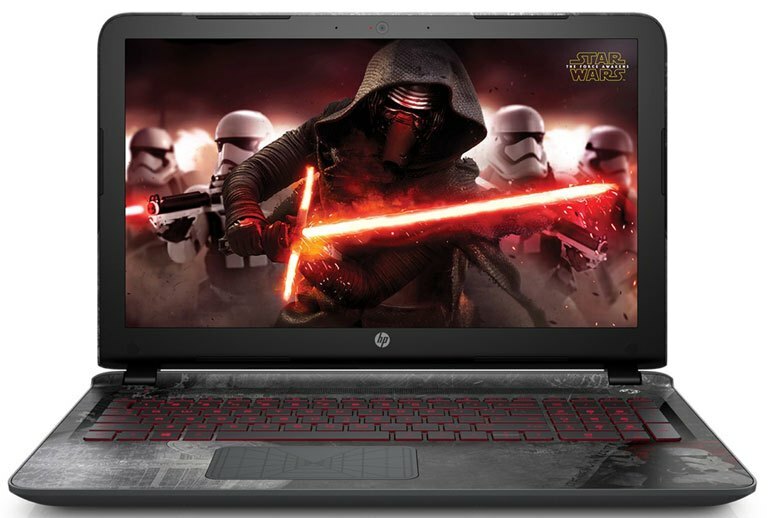 HP's Star Wars Special Edition Notebook doesn't cost much more than a normal 15-inch HP notebook, making the purchase decision easy for Star Wars fans. Performance, even on the entry-level model, is relatively good. Rated at just seven and a half hours, battery life on this limited edition notebook is, well, limited. The NVIDIA GeForce 940M discrete graphics card is OK for basic gaming, but not for much else. 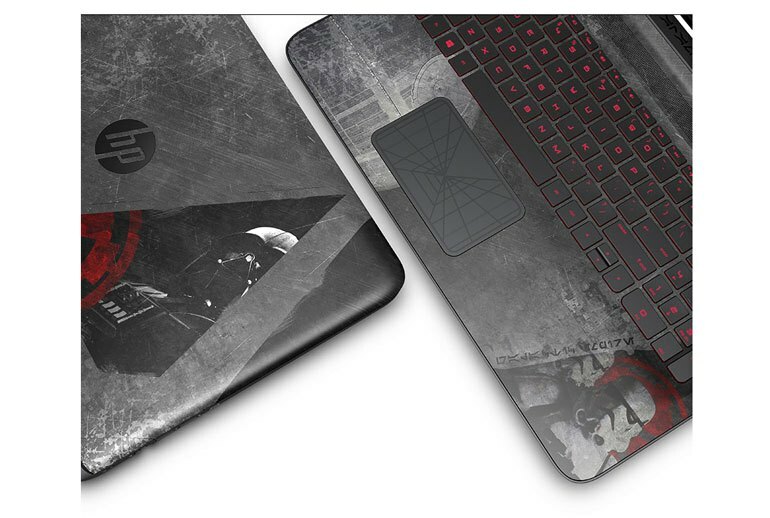 The matching Star Wars protective sleeve and mouse are not included in the purchase price. 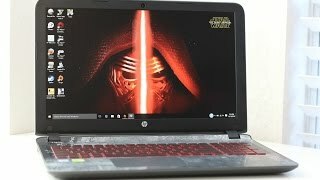 The Star Wars Special Edition Notebook by HP is a mid-level HP Windows 10 laptop similar to the HP Pavilion 15, but with detailed Star Wars customization. 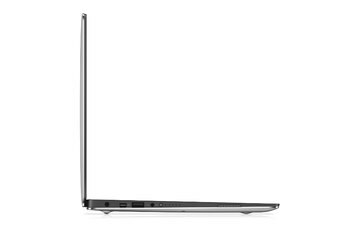 It’s available with Intel’s Skylake i5 or i7 processor and can be configured with up to 12GB of RAM. 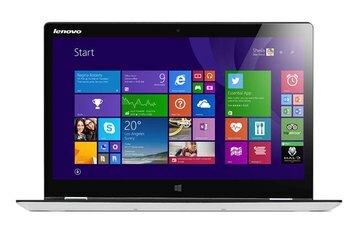 Its 15.6-inch IPS display has a resolution of 1,920 X 1,080 pixels and is available as a touch screen. Storage can be configured with up to a 2TB 5,400-RPM hard disk, and a multi DVD burner is included. The keyboard has a red backlight, and the two internal speakers are by Bang & Olufsen. It weighs 5.51 pounds, and battery life is rated at seven and a half hours. I love the special additions that HP/Disney added to this, from the packaging special box to the foam Tie Fighter ends that hold your laptop securely in place during shipment. 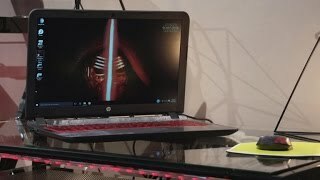 ... the Force is also not strong with this laptop's battery life. 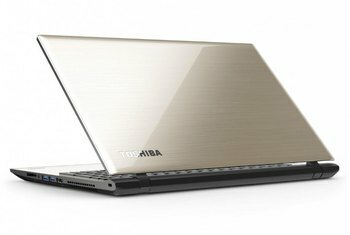 The best thing about this laptop is undoubtedly its design. It doesn't scream Star Wars at you, but has a deliberately roughed-up finish that speaks of many battles. 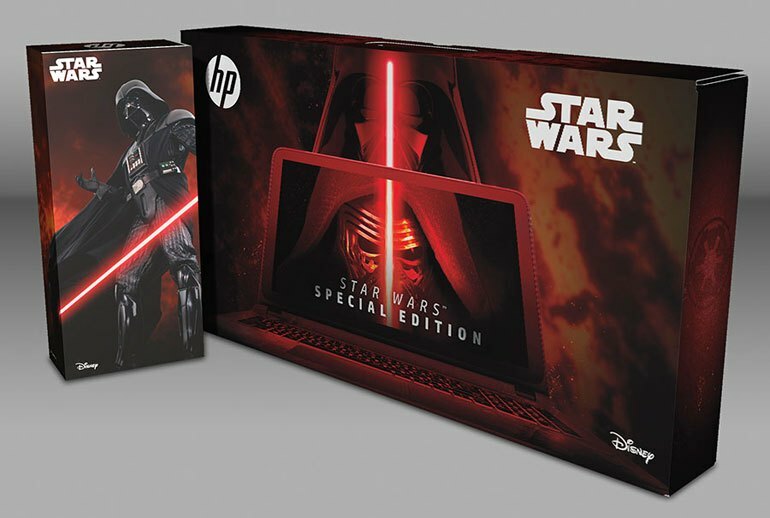 The top surface features a black and gray Imperial style, with the HP logo at its centre, and Darth Vader sitting in a black and red large window, looking serious. There’s licensed sounds, screen savers, wallpapers and even a nifty trash icon that switches from Episode IV Death Star when full to Episode VI when empty. Its B&O Play dual speakers also promise "bold sound experiences" while watching films or listening to music. The one peculiar design choice is the touchpad, which features a silhouette of the targeting system from an X-wing instead of something a little more imperial. 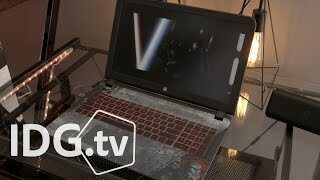 You’re looking at a choice of sixth-generation Intel Core i5/i7 processors, up to 2TB of storage, a maximum 12GB of RAM, and either Intel HD Graphics 520 or dedicated Nvidia GeForce 940M graphics. The appearance of the machine is not only unique, but also tells the tale of one of the most beloved Sagas – Star Wars. We should also note that the design isn’t the only thing being Star Wars themed about the device – its software is, too. ...the Star Wars notebook is so committed in its dorkiness that it's hard not to be impressed by HP and Disney's attention to detail. 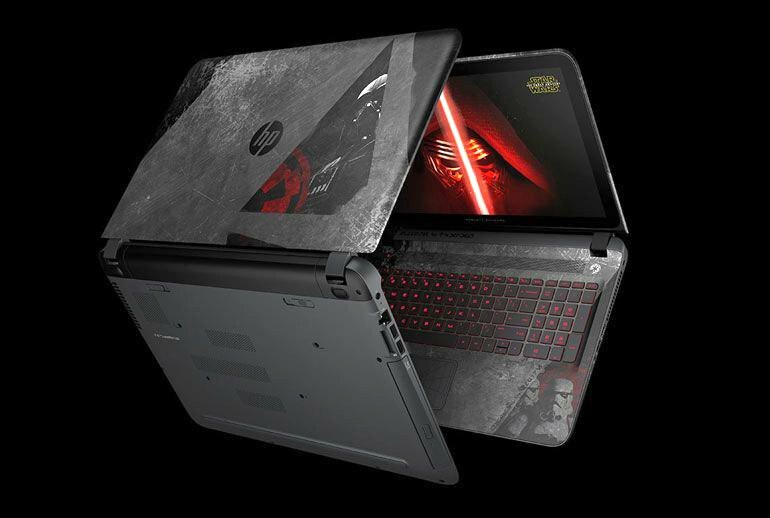 The Star Wars Special Edition Notebook is designed around the dark side of the force, with a Galactic Empire feel to both the outside of the device and in pre-installed themes.